These are muy fun! 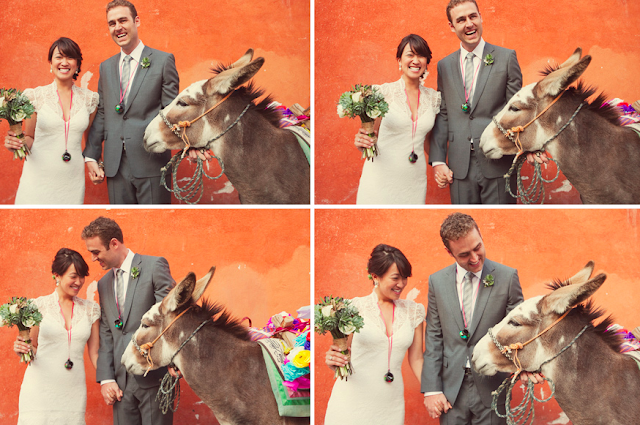 I think every wedding album needs a few donkey photos. Great colors, too! 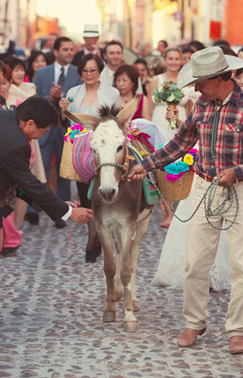 I see a donkey in your future, Shelley! 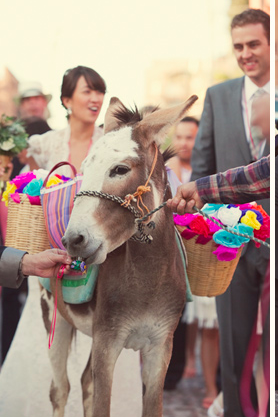 That donkey is just too cute! Stole the wedding glory. I can just hear the squeals when you saw these pictures! Terri - I think I said "WHAT,OMG"! a kind of squeal.